This amazing shrub has been known since the ancient times, and reportedly, Roman centurions used mugwort inside their sandals, so that their feet could remain in great shape. 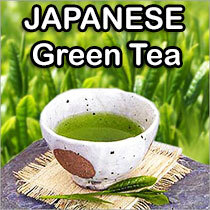 The shrub was also used by ancient Europeans and Asians in treating various ailments. The Greek physician Dioscorides of the 1st century AD supposedly stated that the Goddess Artemis, who gave inspiration to the plant’s genus name, used the herb to offer succor to women in the throes of labor and childbirth. The wise Chinese have been using mugwort for centuries now, and one of its best known uses is in the ancient art of acupuncture, where the heat from a burning roll of chopped mugwort leaves in the shape of a cigar is applied on certain selected points on the patient’s body. This therapy is used as one of the main ingredients in ‘moxa’ or ‘moxibustion’. 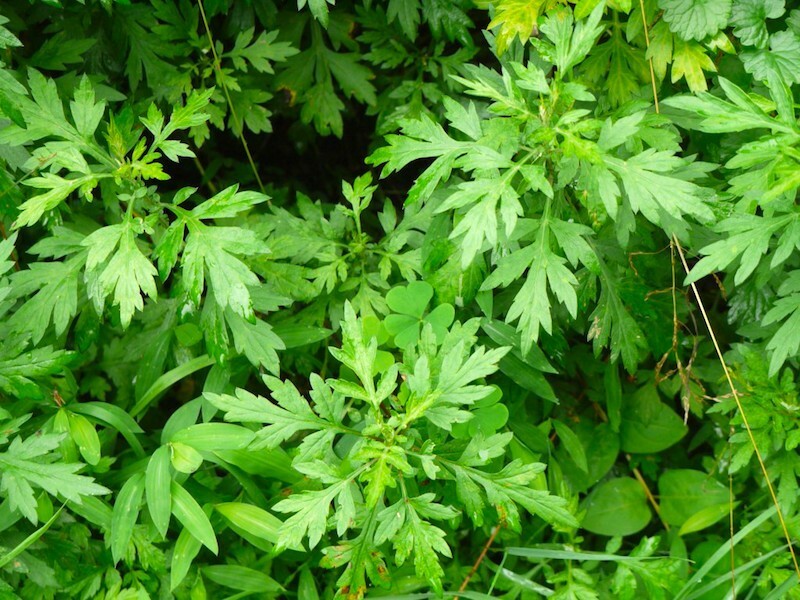 The mugwort has a large number of uses, and has been traditionally used to treat digestive disorders, and it has also been used as a tonic for various remedies. The mugwort is known to be milder in action than most other species of Artemisia, and this means that it can be taken for improving appetite, digestive functions, and absorption of nutrients over long periods of time, in small dosages. The elimination of worms within the body is achieved, and whenever needed, it can be used to induce menstruation as well. It has stimulant and slightly tonic properties, and is of value as a nervine and emmenagogue, having also diuretic and diaphoretic action. It is also useful as a diaphoretic in the commencement of cold. It is often use in combination with Pennyroyal and Southernwood. We offer organically-grown cut and sifted mugwort herb. Also known as common artemisia, felon herb, St. John's herb, chrysanthemum weed, sailor's tobacco, and moxa is a perennial member of the Compositae family, and a close relative of wormwood (Artemisia absinthium L.). Mugwort's generic name is from that of the Greek moon goddess Artemis, a patron of women.